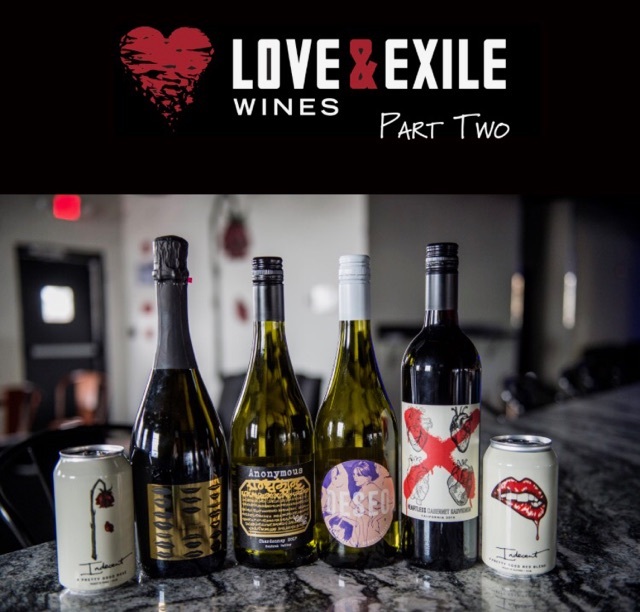 We have a special guest joining us from Love & Exile Wines, with some delicious wines from right here in Nashville ~ Join us this Friday 9/21 from 4-7pm! Slow & Low Rock & Rye Whiskey with Sarah! Don’t miss this Incredible Winery!